Lincoln City are reportedly tracking Oldham Athletic full back Rob Hunt, as reported by the Sun’s Alan Nixon. Hunt is out of contract in the summer and can operate on both flanks, which would offer Imps’ manager Danny Cowley cover and flexibility in the wide defensive areas. He’s currently only got three fit full backs on his books, but Neal Eardley and Harry Toffolo have both remained largely injury free. 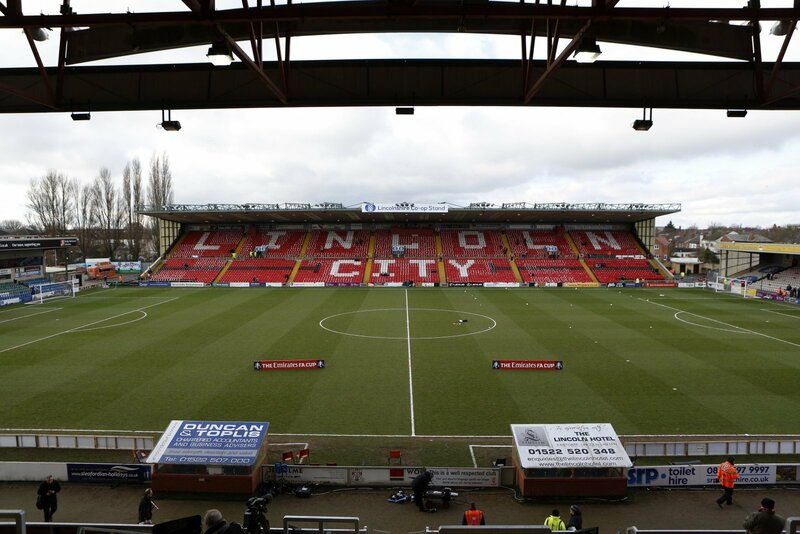 Lincoln are currently top of League Two, three points clear of Mansfield Town with a game in hand, but have struggled with consecutive draws against Bury, Notts County and yesterday Northampton Town, a game in which they played with ten men for almost an hour. Hunt came through the ranks at Brighton and Hove Albion, but made just five appearances for them before joining Oldham on loan who were then a League One side. He played 23 times as they were relegated last season and has 32 outings in all competitions this season. He last featured for the Latics as they were beaten 2-1 by relegation-haunted Macclesfield Town in January. Danny Cowley is clearly planning for the future, looking at the versatile Hunt as a good option to keep his tightly-knit squad as streamline as possible. He rarely has excess players in positions and usually operates on three full backs. The have Hunt in the side would bring cover for two positions and therefore keep wages free for other areas of the squad.